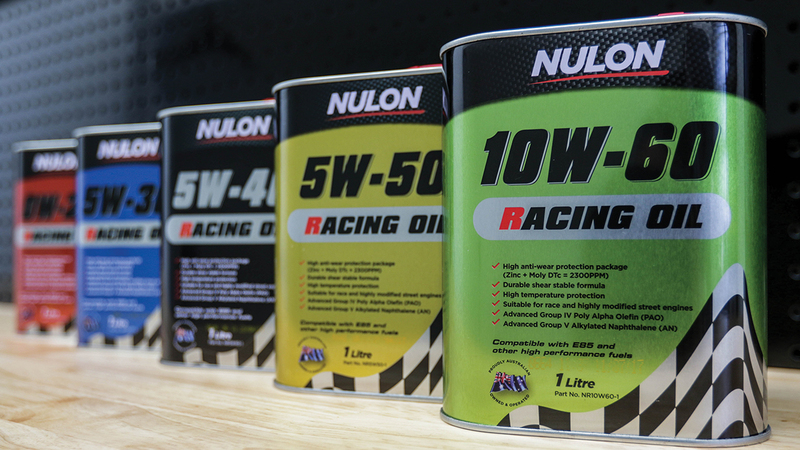 Nulon says the new range of racing oils developed delivers the ultimate performance and protection for race and highly modified street engines in high temperature, high stress motorsport conditions. Launched in 2017, Nulon explains its Nulon Racing Oil utilises the most advanced engine oil technology available and states the world-class race oils have found their way into many forms of professional motorsport: including running in several Supercars at the 2018 Bathurst 1000. 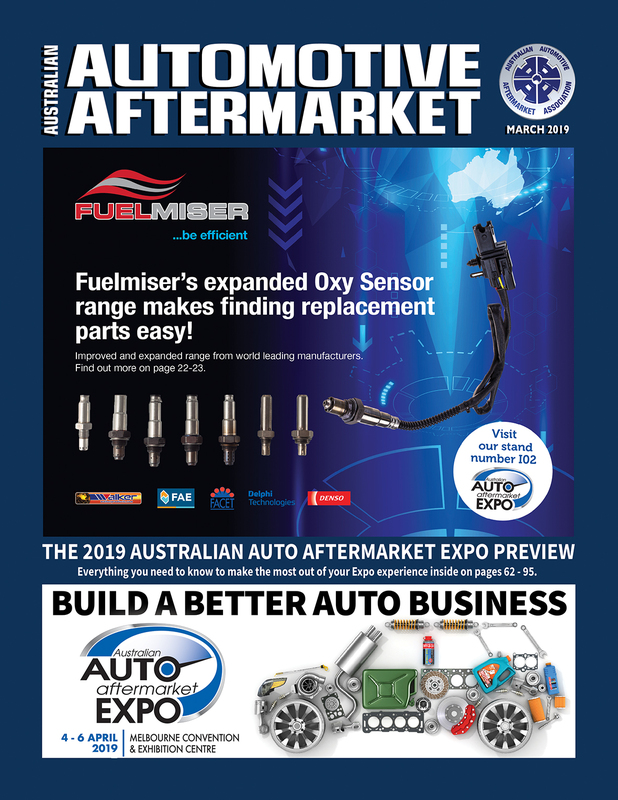 Nulon explains teams such as Big Mate Racing reported vastly improved oil pressure throughout the event, while maintaining the same power increases they were seeing on the engine dynos for the duration of the race. Formulated to protect at extreme temperatures and sustained high RPM, Nulon Racing Oils were developed from high quality Group IV Poly Alpha Olefin (PAO) and Group V Alkylated Naphthalene (AN) base oil stocks. PAO and AN base oils deliver superior thermal and oxidative stability, whilst promoting engine cleanliness, explains Nulon. 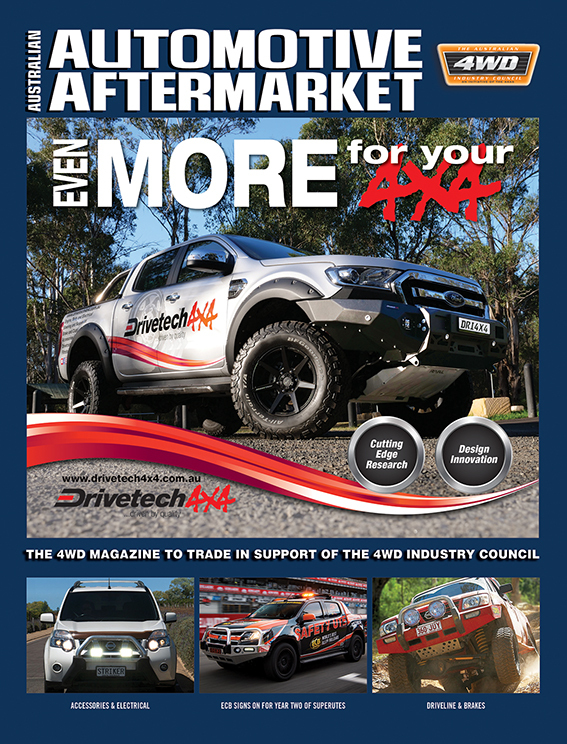 Combining the outstanding base oil technology with a high-performance Moly DTc and zinc additive package has created a shear stable engine oil that protects at the extreme limits of high heat and high load conditions. 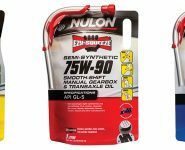 Initially designed for racing applications, Nulon Racing Oil is also suitable for highly modified street engines, with the unique combination of PAO and AN providing the ultimate protection for vehicles running ethanol (E85) and other high-performance fuels operating under sustained high RPM and load conditions. Partnering with KRE Race Engines, who have built eight out of the last 10 championship-winning engines in the Virgin Supercars Championship, the Racing Oils have been put through a rigorous testing program before they have made their way into these engines. 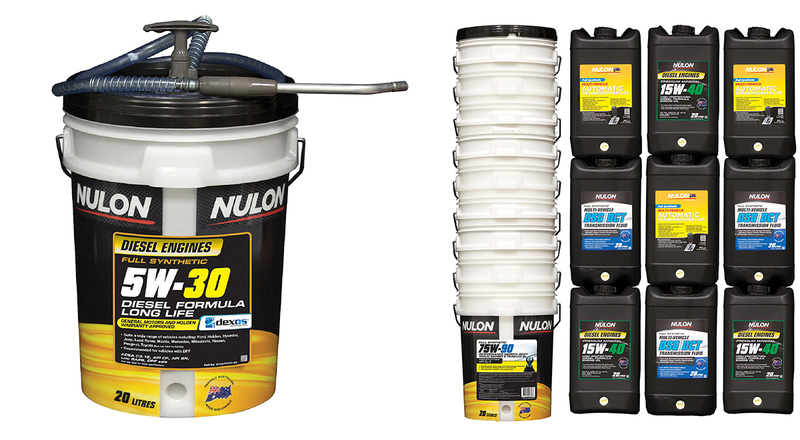 “We’ve been testing Nulon Racing Oil for over 12 months in our Supercar and Sprint Car program,” KRE’s Ken McNamara said. 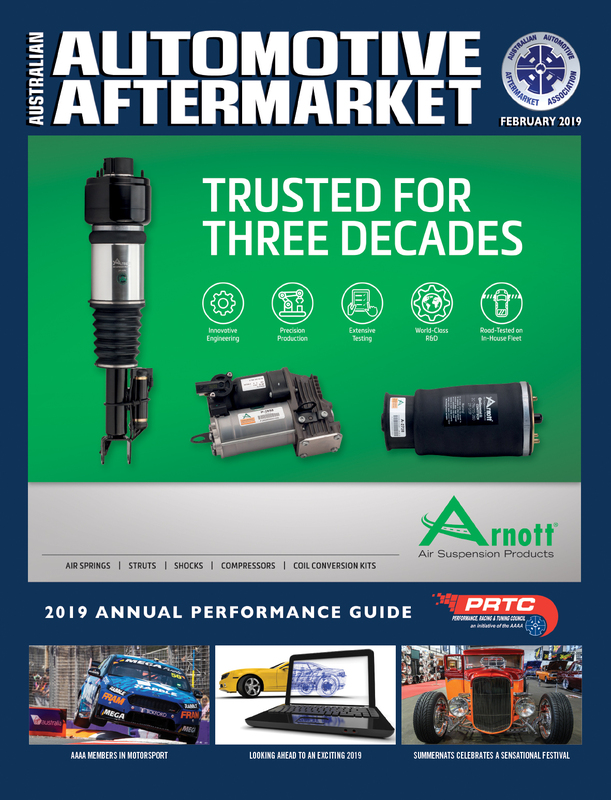 “The ability to handle harsh testing on our engine dyno without dropping oil pressure is the first sign of a good oil, but the way this oil combats fuel dilution while maintaining film strength is the reason this oil is a perfect fit for endurance racing”. In one-litre and five-litre tins, the race-bred oil is available in five viscosities: 0W-20, 5W-30, 5W-40, 5W-50 and 10W-60.